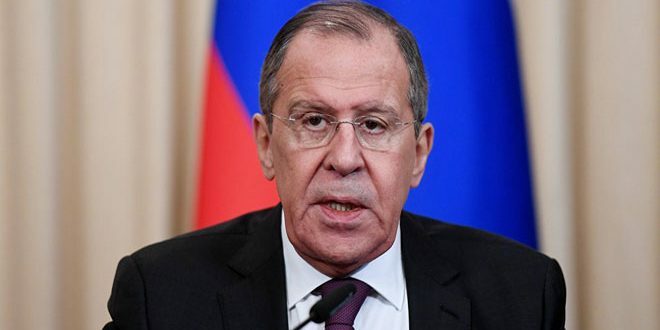 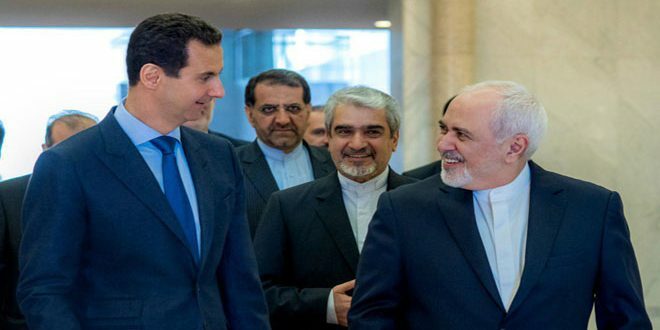 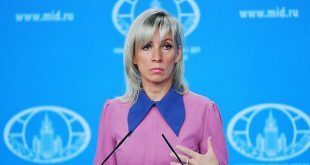 Moscow, SANA-Russian Foreign Ministry spokeswoman Maria Zakharova affirmed on Wednesday that the decisions of the Syrian National Dialogue Congress in Sochi will help find a political solution to the crisis in Syria in light of Geneva process and Astana track. 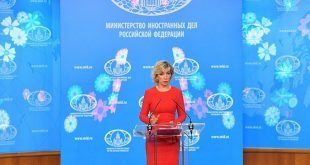 “The decisions taken in Sochi will become, as we hope, a domain for the intra-Syrian talks brokered by the United Nations to help find a solution in Syria with participation of Syrian sides, first of all at Astana,” Zakharova said in a press conference in Moscow. “We hope the Congress will lay a foundation for movement ahead and it is important that the process will step up a gear,” she added. 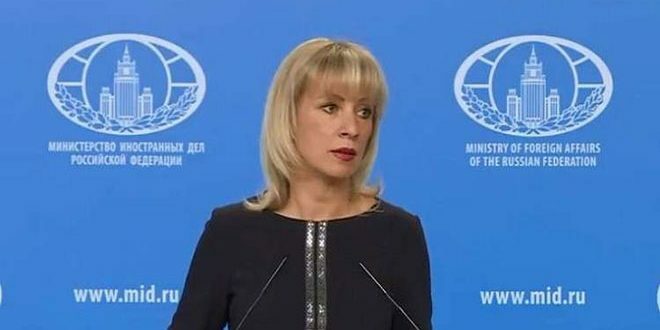 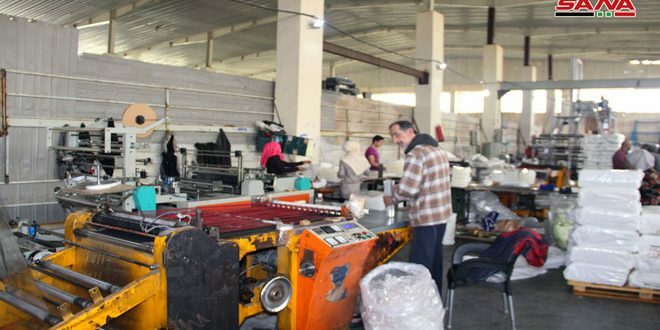 About the Turkish aggression on Afrin area, Zakharova said “we continue to monitor the development of the situation in northern Syria; it is deeply concerning,” noting that several hundred people, civilians among them, had died in the course of the military operation. 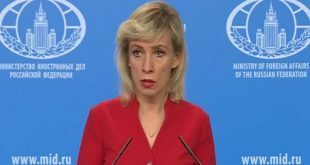 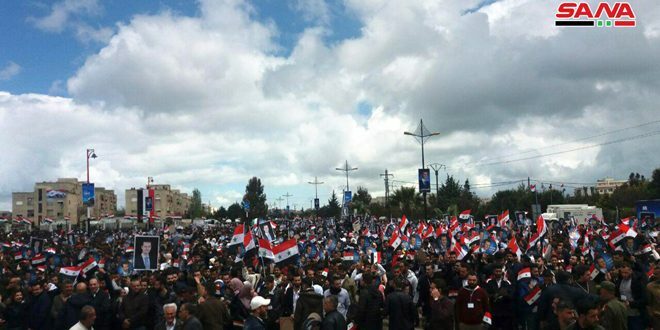 The Russian spokeswoman reaffirmed Moscow’s position on the need to preserve the territorial integrity of Syria and its sovereignty and independence, adding that only the Syrian people have the right to decide their country’s future.